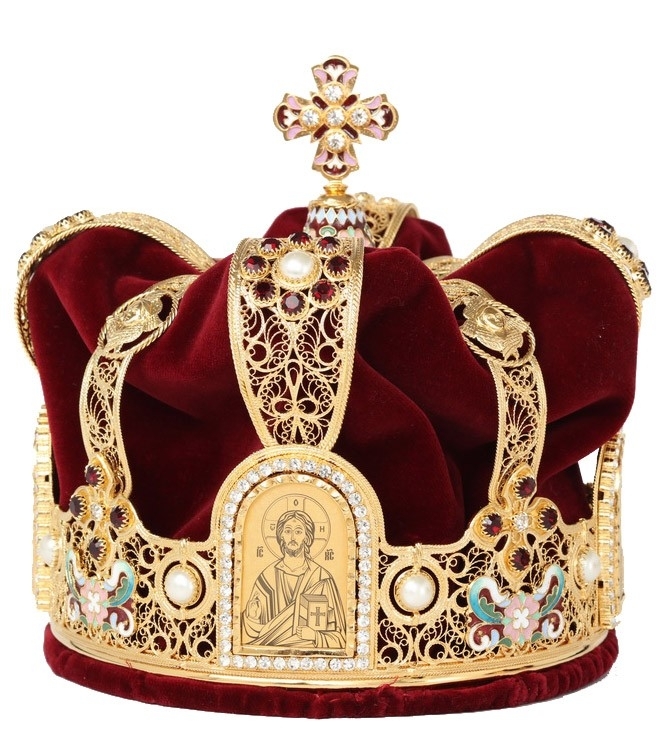 We offer excellent Orthodox wedding crowns which are necessary to perform Orthodox Christian wedding ceremonies. Marriages are made in Heaven and the ceremonies are conducted within the sacred grounds of the Church. Orthodox Churches play a significant role in these proceedings with the crowning ceremony being the important part of the matrimonial tradition. 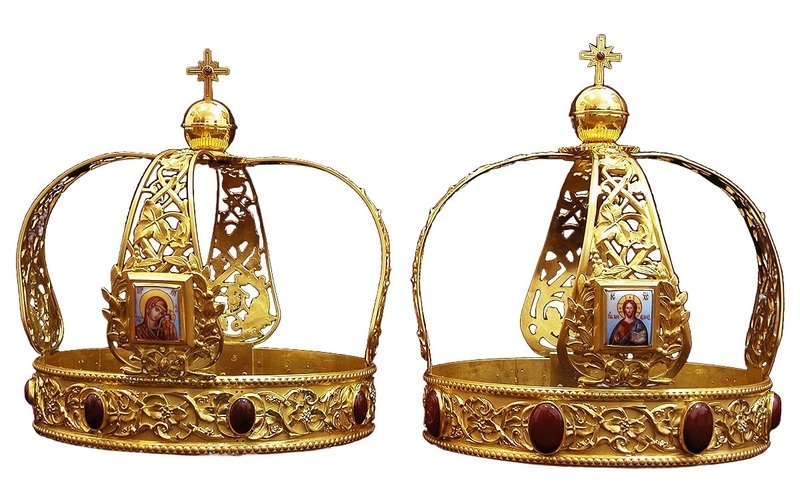 It is vital to pick a pair of Orthodox wedding crowns and tiaras for the blessed couple. 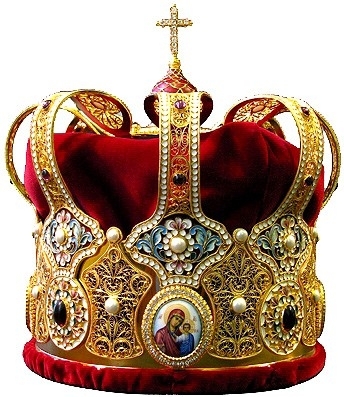 Within the Greek Orthodox faith, this wearing of crowns becomes an even more important ritual in the entire ceremony. The donning of Greek wedding crowns by the bride and the groom is significant with the chanting of blessings that are specific to the proceeding itself. There will also be an exchange of rings during the ceremony. Wearing of the crown signifies that the bride and groom have subjected themselves to martirdom of family life, mutual love and agreed to become an authority and to share the responsibility of a family. A procession within the church is undertaken before the crowns are removed. 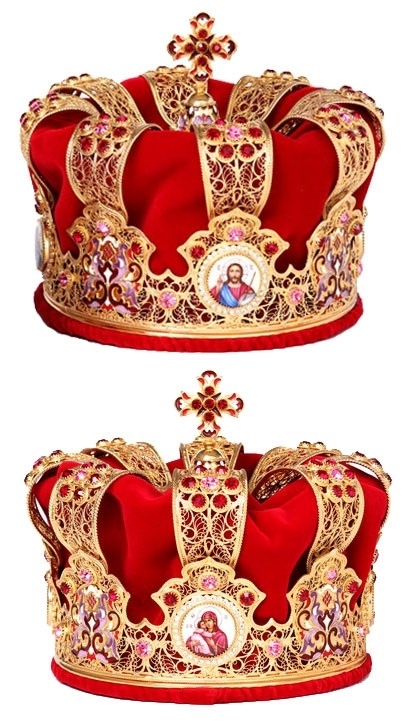 At Istok, we celebrate the significance of the crowning ceremony with exquisitely patterned Orthodox wedding crowns and tiaras. We sale them in simple forms as well as gold gilded elaborate pairs, with images or icons depicted on them. Over the years many couples themselves have chosen their crowns from us so that they may treasure this ceremony and its reminders for years together. Churches on the other hand invest in brilliantly designed pair of crowns to be used for all lucky couples who may not have their own tiaras. At Istok we offer beautifully adorned products that are created in accordance to the Tradition; detailed and skillfully patterned to celebrate a ceremony that is as old as the Church itself.